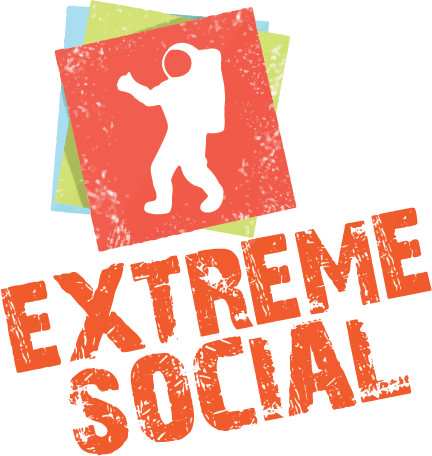 Extreme Social is frequently asked the following questions about employee recognition programs. How Long Does It Take to Establish a Program? Some simpler recognition programs can be created within minutes, but more complicated programs take weeks or months to implement. Do You Recommend Using Branding in Recognition Programs? Yes. Branding merchandise with a company’s logo establishes a recipient’s mental connection between the award and your company. Should Recognition Methods Be the Same Among Workers? No. Employers who are able to create individual relationships with workers, determine what workers most value, and offer personal recognition are more likely to engage workers. Is Private Recognition Better than Public Recognition? The decision of whether a worker prefers private or public recognition should be made based on the worker’s personal preferences. Are There Any Pieces of Advice About How to Decide Award Budgets? Companies on average spend 2.5% of payroll on award programs. The exact amount that a company decides to spend on a recognition program can change based on a number of factors. Safety and service awards are tax deductible by the companies who offer the award as well as from the worker’s income. To qualify for these deductions, an award must be tangible personal property that is between $400 to $1,600. Only a portion of wards over $1,600 will be deductible.